Timing is everything these days. 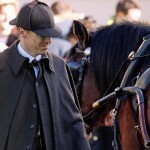 Following the announcement earlier this week that Wolf Hall will probably not return to the small screen for two years makes the recent Sherlock news coming out of the 2016 TCA Press Tour seem pretty palatable. 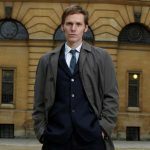 PBS president Paula Kerger had some good news/bad news, albeit exciting news, for Sherlock fans at the PBS session. 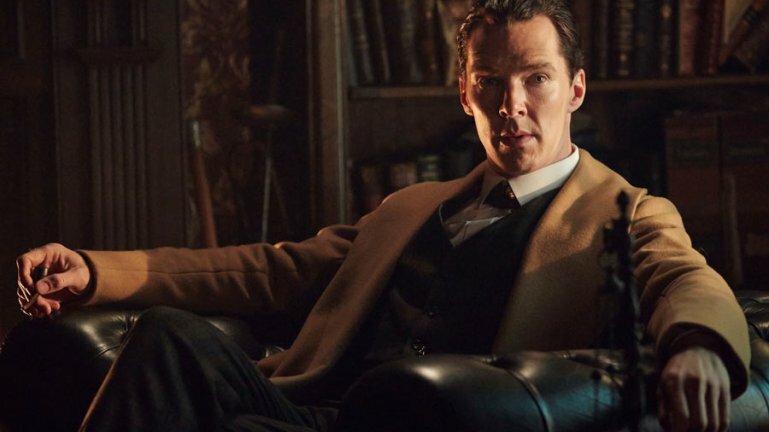 While there is no hard evidence that this is set in stone as of yet, the good news is that we now have a definite possibility as to when we can expect Sherlock Season 4 to return to our collective small screens. The bad news is it’s a year away. 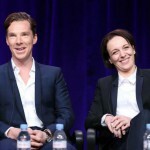 “We do have the next ‘Sherlock’ announced, that is coming up about a year from now,” Kerger told Zap2it. With a two-year lapse between series 3 and the recent one-off special, a one-year lapse between the New Years Day special and series 4 is nothing, especially with Wolf Hall not hitting the telly for two years! PBS adds to drama line-up at Winter TCA Press Tour!